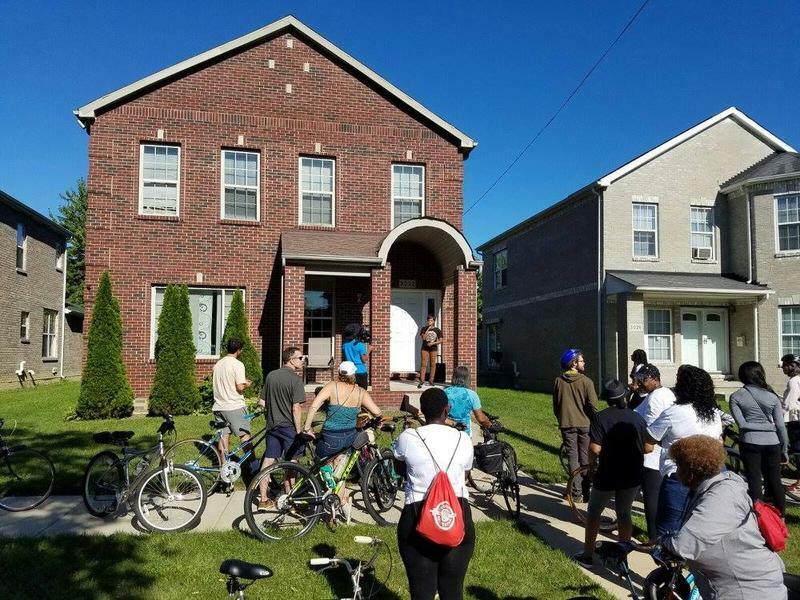 “Pedal to Porch is a neighborhood bike ride that includes stops along the route where residents of the neighborhood use their front porch as a stage to tell their story,” Cornetta Lane told us. Our conversation with Cornetta Lane. She founded Pedal to Porch. At stake is a share of $5 million in grants. "The things that drive city success are economic opportunity, talent and civic engagement," she says. "So we are really looking for those idea that are somehow advancing those three criteria for a successful city." Applications will be accepted through November 3 at knightcities.org. One of last year's winning ideas is called Pedal to Porch. It uses biking to connect neighbors through community conversations on porches. The idea is to break through some of the barriers we have about talking to each other in our own neighborhoods. Cornetta Lane is the founder of Pedal to Porch. She and her team won a $30,000 Knight Cities Challenge grant this year. Lane sat down with us today to talk about Pedal to Porch and share some tips for future grantees. Our conversation with Ty Schmidt. He's the founder of Norte! It used to be that getting to school meant hopping on your bike. 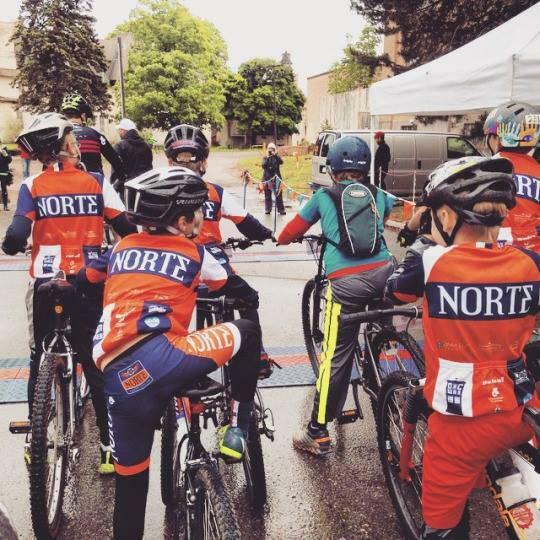 But when Ty Schmidt moved to Traverse City ten years ago, something stuck him: crowded bike racks outside schools had been replaced with long lines of cars at drop-off and pick-up. That led Schmidt and his wife Johanna to launch an effort to get kids to ride their bikes - safely - to and from school.